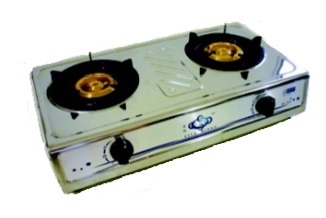 We specialized in LPG vaporizers, LPG regulators, stoves & LPG piping services. We strive to provide a complete service & product that achieves customer satisfaction and is always delivered & completed on time, within budget. Our dedication to quality and service makes every project a model of excellence. Being the sole distributor of vaporizers & regulators for Kosangas, we have since been supplied to both industrial and household. Copyright © 2019 Eng Kiong Engineering & Construction Pte Ltd. All Rights Reserved.